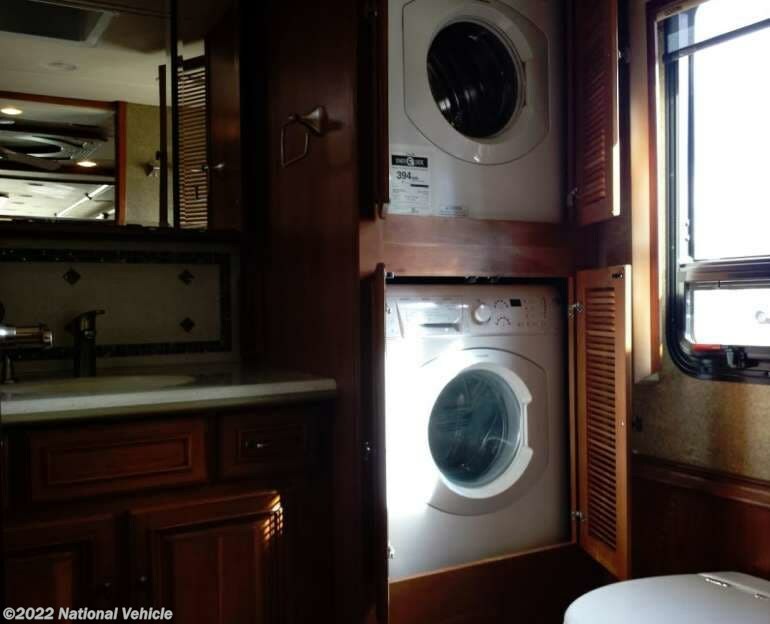 2013 Winnebago Tour 42QD 42' Class A Motorhome. 450 HP Cummins ISL 8.9L Diesel Engine. Automatic Transmission. 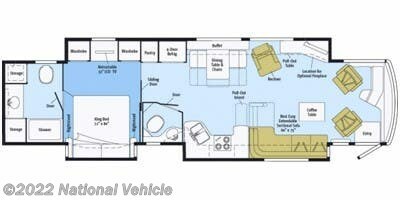 3 Slide Outs, 6 Awnings, Sleeps 4, 3 A/C Units, Leveling System. 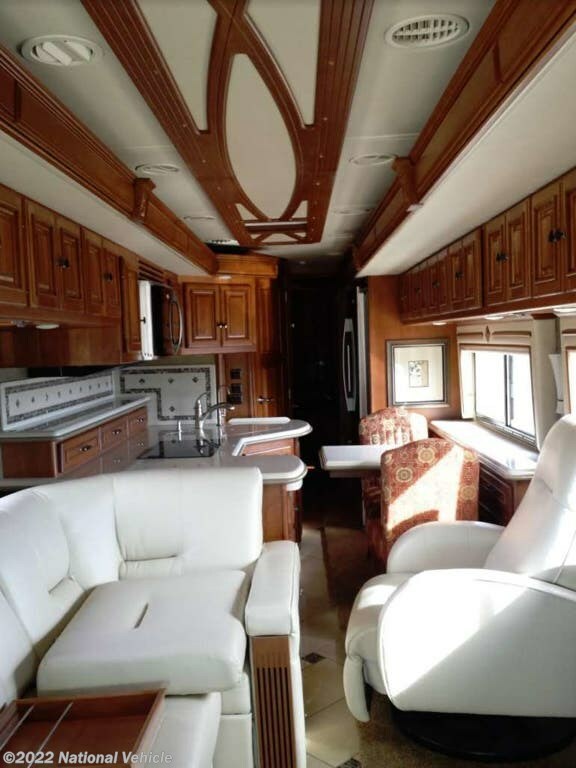 Imagine driving off to all of your favorite destinations in this Winnebago Tour Class A coach. 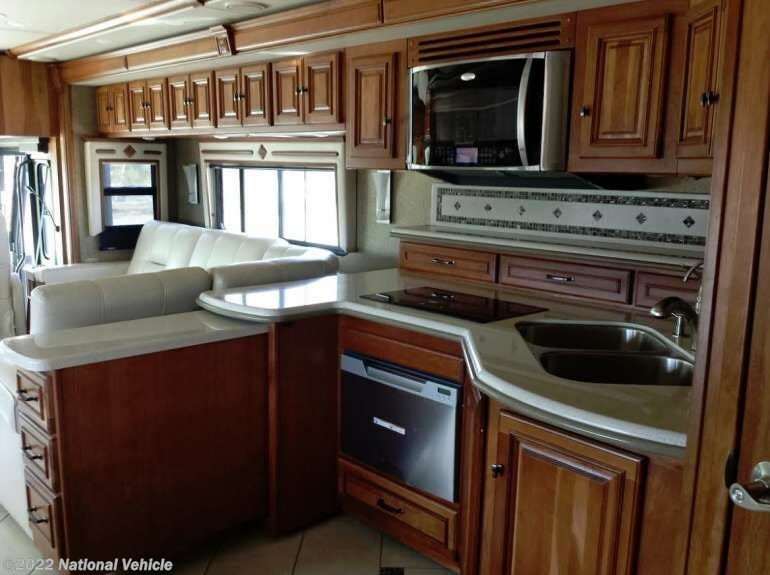 Model 42QD offers triple slides for tons of interior space, plus so much more! 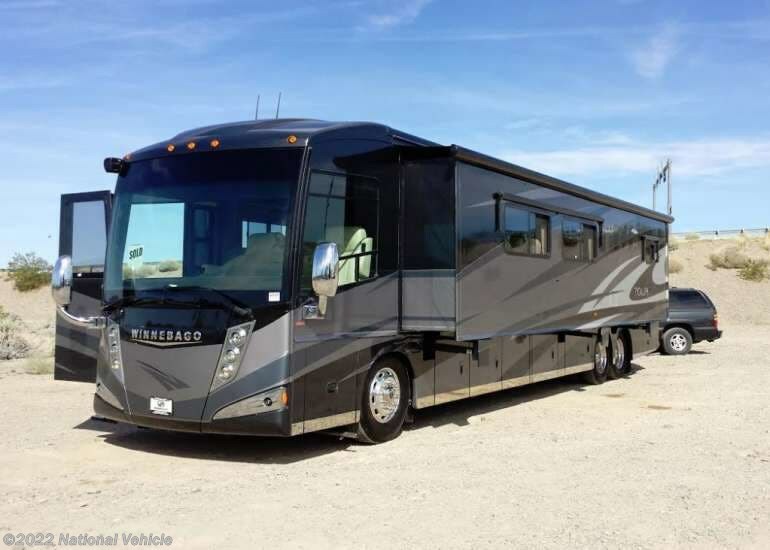 This coach offers terrific luxury and comfort, it's your home on wheels. 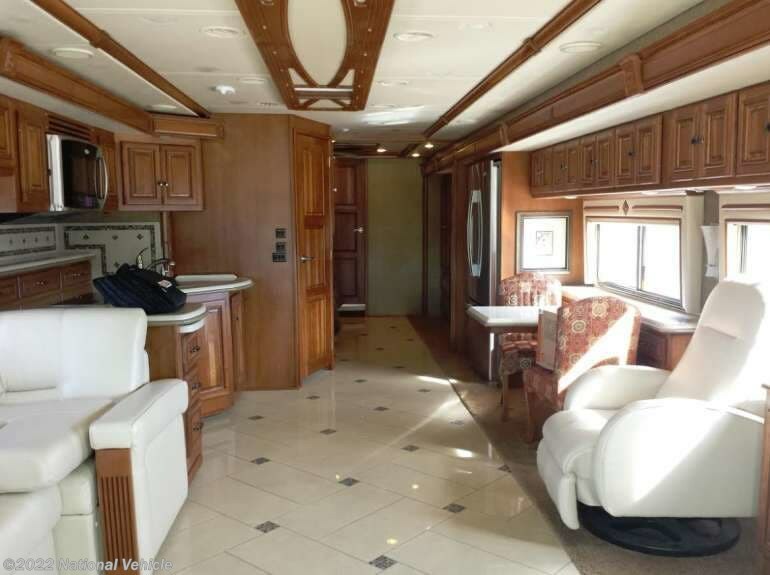 The richly furnished Vino colored interior has polished tile floors throughout with carpet on slide floors. Triple slide outs to maximize your living space. 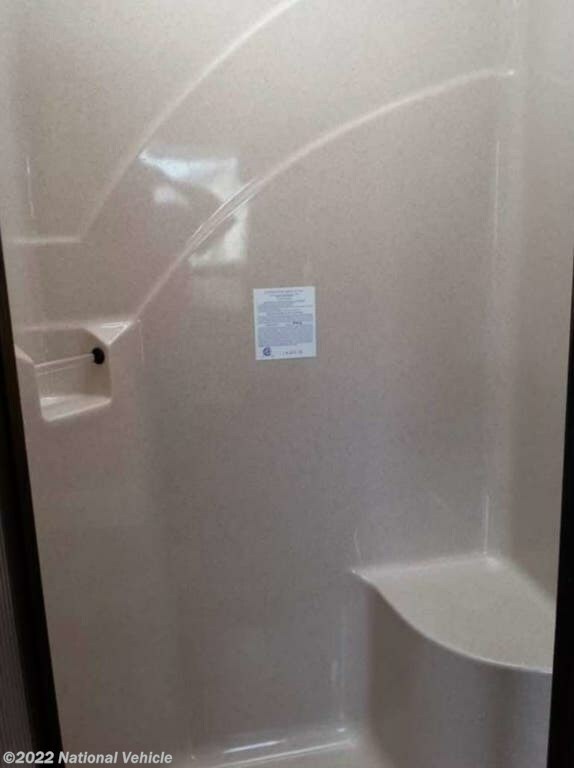 Private rear Full Bath w/Shower, Storage Cabinet, Vanity Sink/Porcelain toilet. 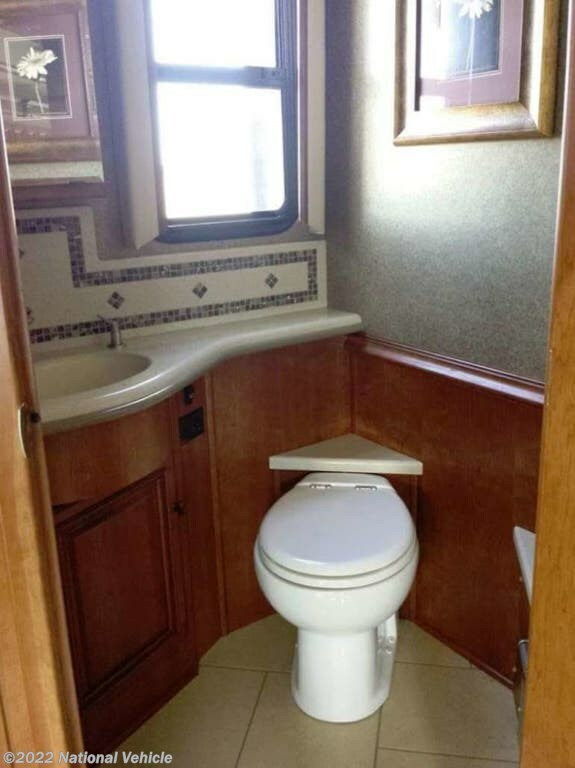 ½ bath located mid-coach w/Vanity & Sink & Porcelain toilet. 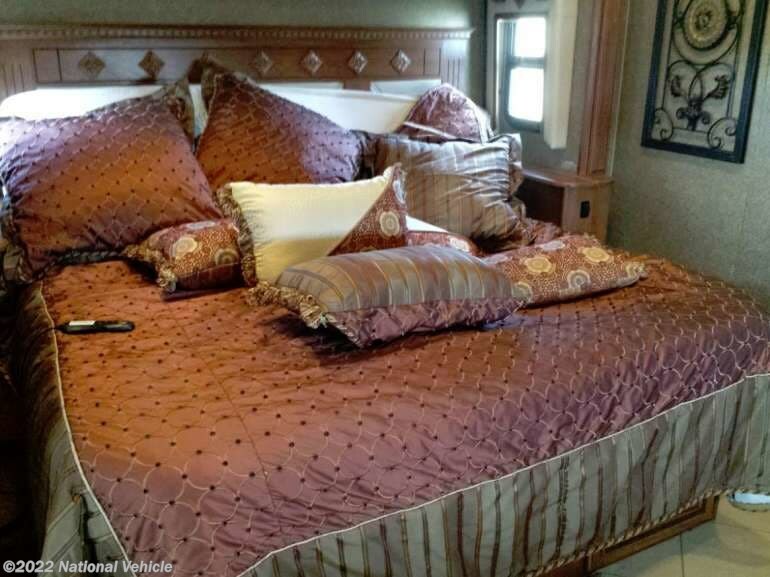 Sleep like a baby on your powered King Bed with Ideal Rest Natural Reserve digital comfort control mattress with individual controls with built-in nightstands, 2 Wardrobes/26" LCD TV. 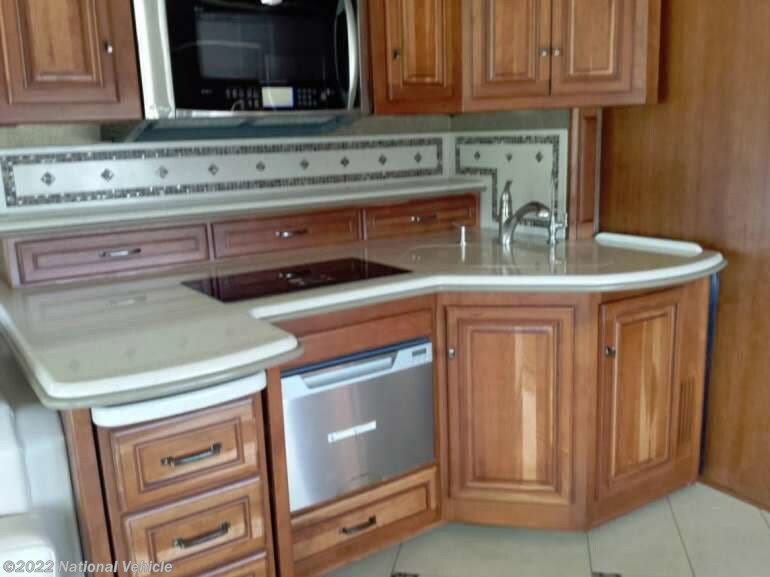 Galley area includes Pantry/Residential Refrigerator/Dbl Stainless Steel Sink/2 Burner Induction cooktop/Pull out island. Extendable Dining Table & Chairs. 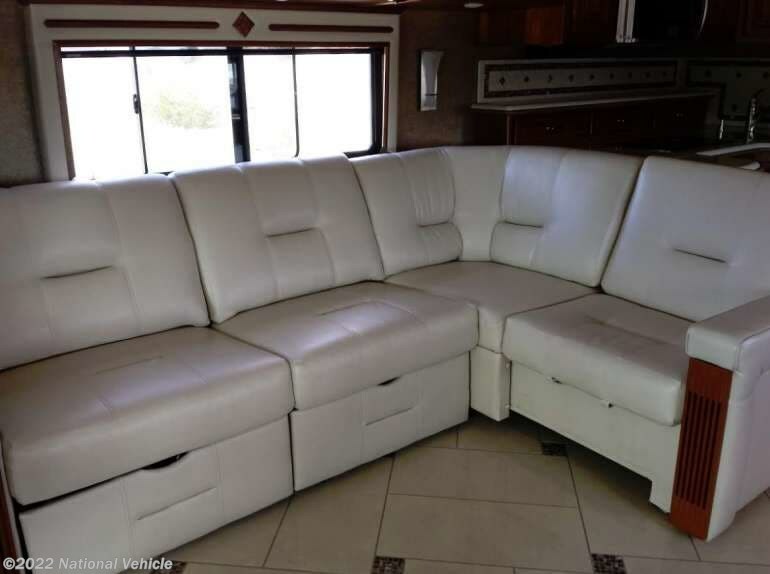 Relax in the Lounge area in the Recliner/Pull-Out Table or the extendable Sectional Sofa with pull out ottomans that double as coffee tables with reversible tops with a 40" LCD TV & electric fireplace. 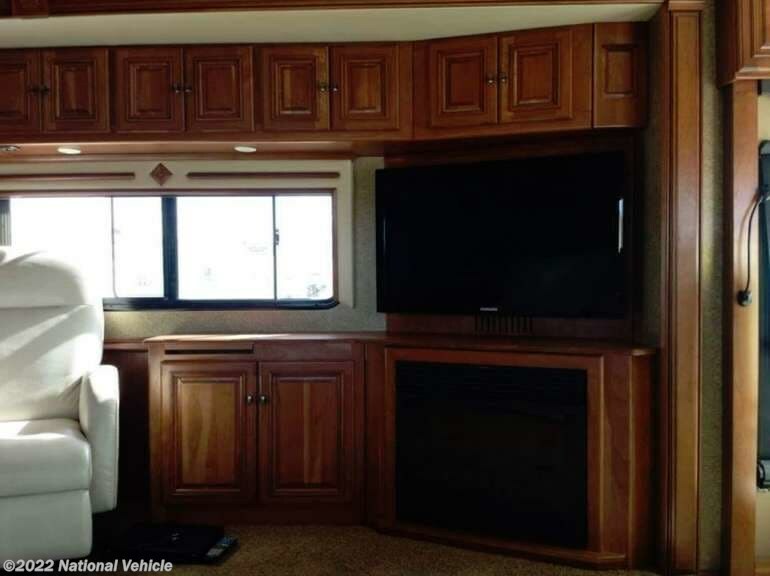 *This 2013 Winnebago Tour is located in Hayesville, North Carolina.  Please call 1-800-320-9557 and mention listing id: 136163. 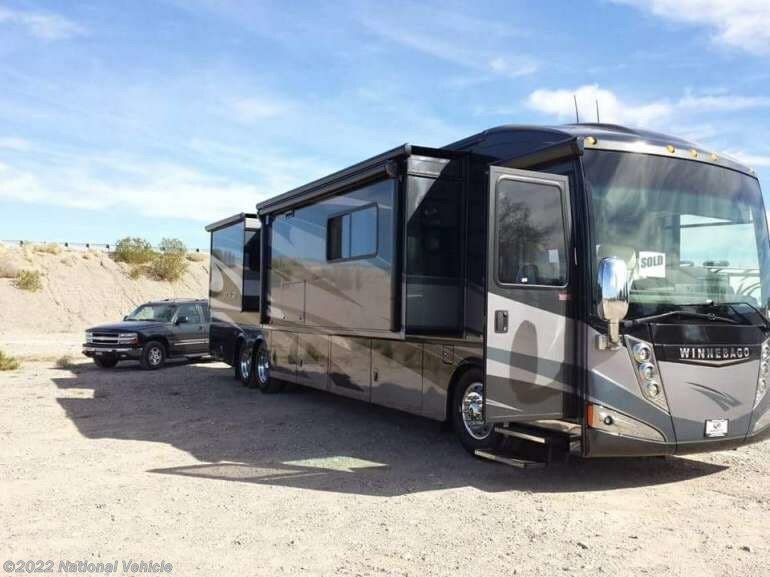 Check out Stock # c549164 - 2013 Winnebago Tour 42QD on winnebagorvsource.com!